Award-winning Disc Jockey, Vyrusky, has revealed that someone in the entertainment industry wanted to kill him.According to him, he has been spiritually attacked by this evil person. The producer indicated that his spirituality has been his shield since he became a force in the entertainment industry. He added that the ordeal was the inspiration behind his hit single ADWENFI. This features, Kuami Eugene and SM boss, Shatta Wale. DJ Vyrusky made these revelations in a chat on TV Africa’s gossip show, Pae Mu Ka. “I woke up one day and half of my face was all gone. You know I’m spiritual so immediately that happened I got a call from my spiritual father telling me that someone in the industry was trying to do something to me. We could have heard a bad story, but then I believe the man up there [God] says my time isn’t up so yeah that was the inspiration behind Adwenfi.” he said. He added that composing the song with Kuami was emotional as it brought tears to his eyes. 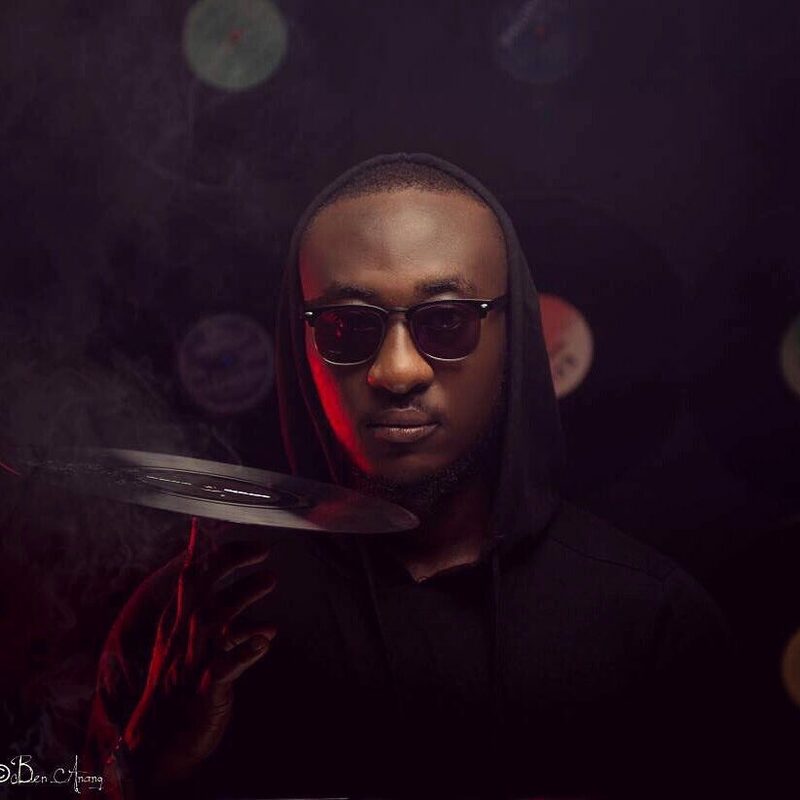 Dj Vyrusky, Known in private life as Kofi Amoako is the winner of the 2017 overall best Dj at the Ghana Dj Awards. He beat stiff competition from DJ Andy Dosty, DJ Mic Smith, DJ Black, DJ Slim and Mr. Kaxtro to win overall DJ of the Year. DJ Vyrusky has established himself as a force to reckon with when it comes to talk of town events. He has performed on many big platforms. Some include; Ghana Meets Naija, Tidal Rave, Ghana DJs Awards, Red Room at VGMA, S-Concert, After the Storm Concert and many more.